CMIT-ES welcomes Mrs. Valera as a new Kindergarten Teacher by way of Towson University. She joined our staff on February 19, 2016 with student practicum experience with elementary students in Anne Arundel, Baltimore, and Howard Counties. She is also an alumna of Bowie High School of PGCPS. Valera is no stranger to children and has debuted with calm and ease. 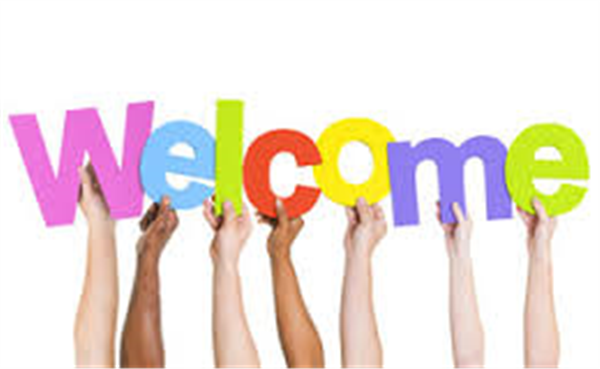 As Mrs. Valera joins the CMIT-ES Tech Savvy Tiger staff she says, "I am beyond excited to begin this new adventure!" Let's all welcome, offer words of encouragement and support to MRS. VALERA! 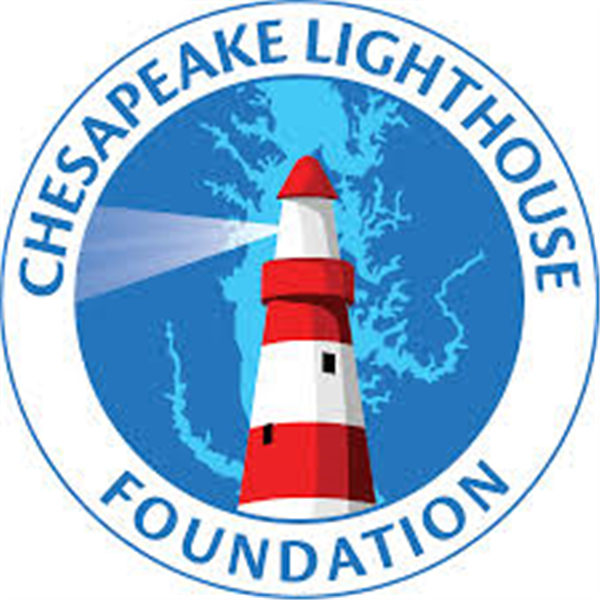 As half of the school year is over, CLF is again seeking your feedback about our CMIT schools. Please take a few minutes to fill out the following brief survey. The deadline is February 29, 2016. We are also accepting donations of bottled water, individually bagged chips and juice boxes/pouches. Donations can be left at the front desk with Ms. Virgil. Contee/Rt1 Location. Feed the family and help out the PTO. Be sure to mention you are from CMIT Elementary so we get credit! 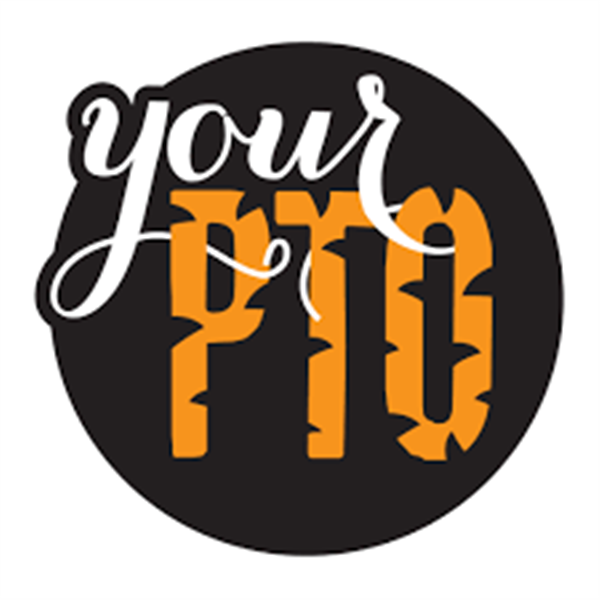 PTO MEETING ON THURSDAY, March 3rd at 6:00PM in the Cafeteria. Food and childcare will be provided. Reminder, if calling in, discussions begin at 6:30PM. Call in (712) 775-7031, Access ID: 177-042. 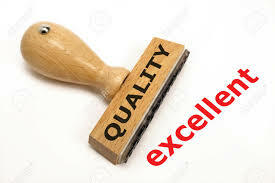 Along with other items, Classroom Liaison Parents and volunteering processes will be discussed. NANDO PERI PERI SPIRIT NIGHT has been rescheduled for April 12th. REMINDER: Please register your Giant cards for the A+ school rewards programs our school code is 18383.....DON'T FORGET TO SEND IN YOUR BOX TOPS! 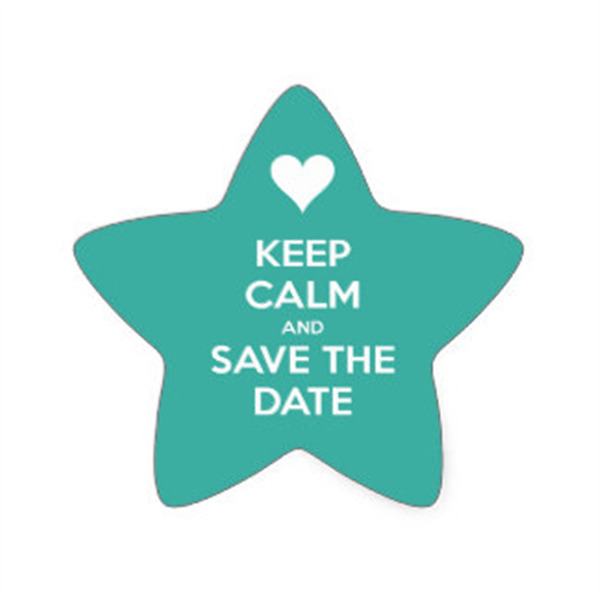 February 26, 2016----------------------------------DRESS DOWN DAY/TIGER WINTER JAM 3 p.m. - 6:30 p.m.
March 3, 2016---------------------------------------PTO Meeting at 6 p.m.
March 29, 2016 through April 4, 2016-----------Schools Closed for Students & Teachers for SPRING BREAK!!! 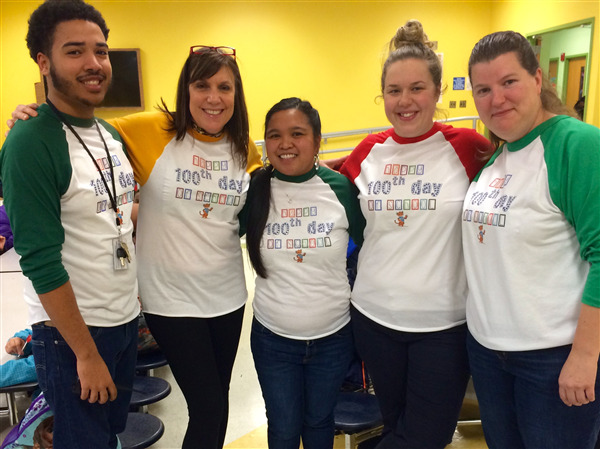 February 17, 2016 was the 100th Day of School for CMIT Elementary. To celebrate, students in Kindergarten and First Grade completed 100th Day activities such as counting items to 100, making words out of the words & one hundred, & writing about what they would be like when they were 100 years old, and so much more! It was a great day of celebrating being 100 days brighter and 100 days of school. Fifth graders are working harder than ever! Our weekly homework includes Reading packets and online math homework using Ten-marks, Sum-dog, Pearson, and the completion of the math logs. Students should have submitted their research papers to Mr. Mogilski on February 17, 2016. 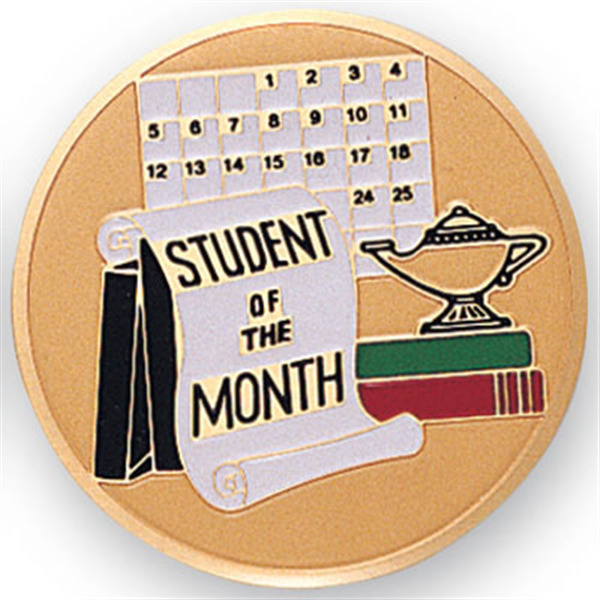 The Black history presentations for Mrs. McCain are due February 29, 2016. In math, we will rap up ratios with a test on Wednesday, February 24, 2016. We will learn about graphing over the next two weeks. In science, students will learn about Earth surface changes and the layers of the Earth. 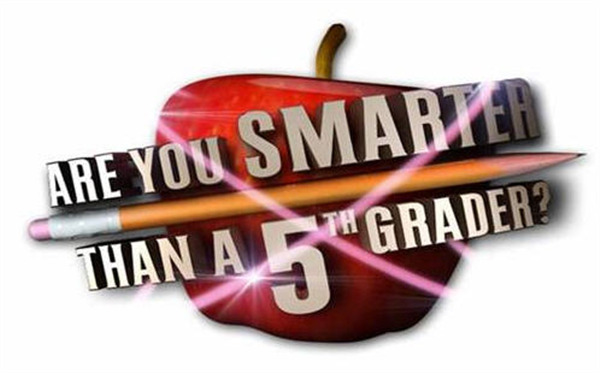 http://parcc.pearson.com/practice-tests/math/]. Students should be reading every night.